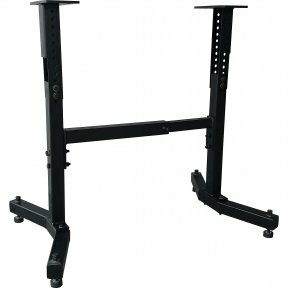 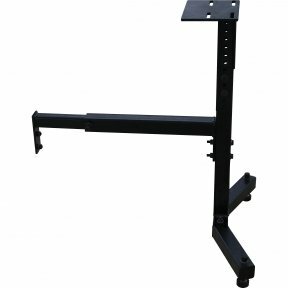 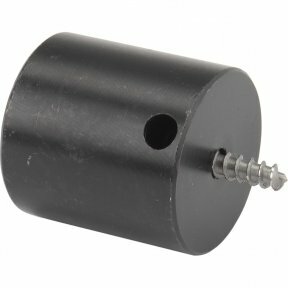 This dual purpose accessory comes as standard with the DML36SH-CAM, CL3 and CL4. 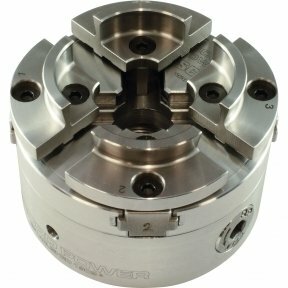 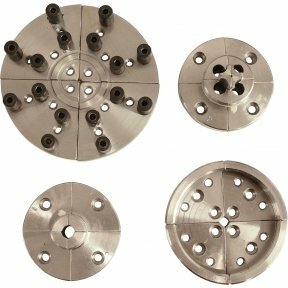 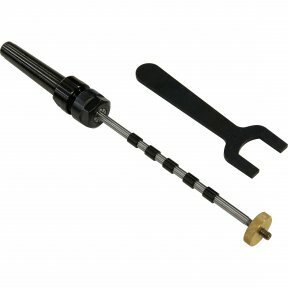 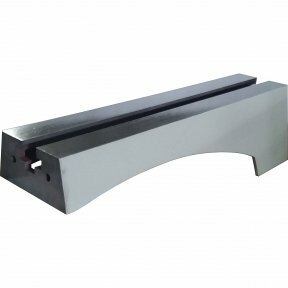 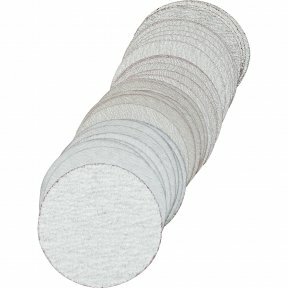 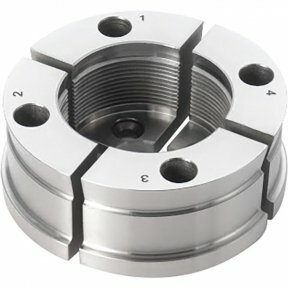 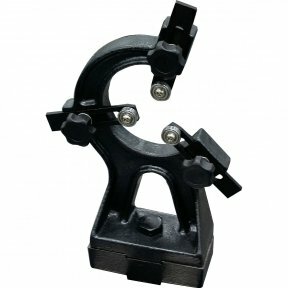 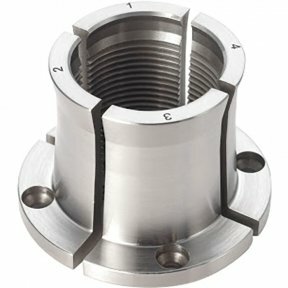 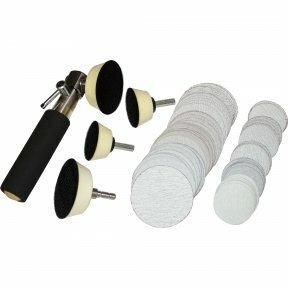 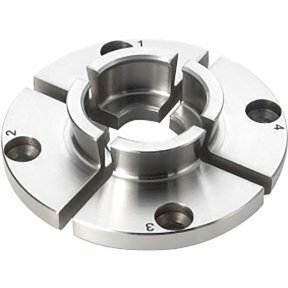 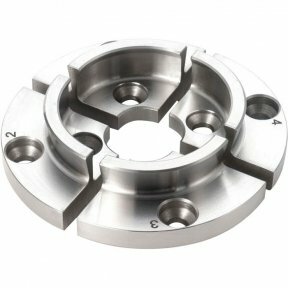 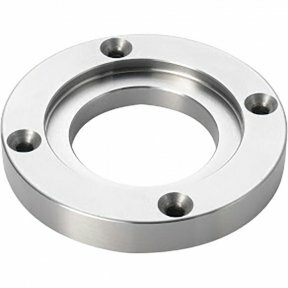 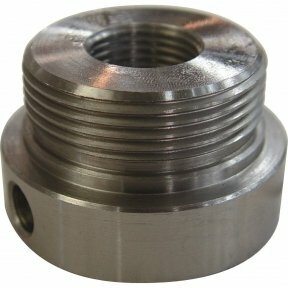 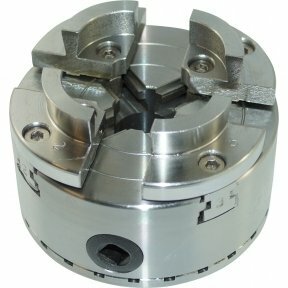 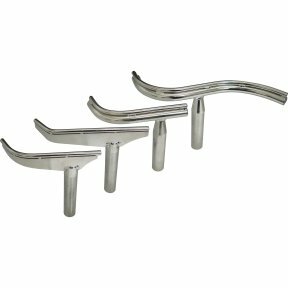 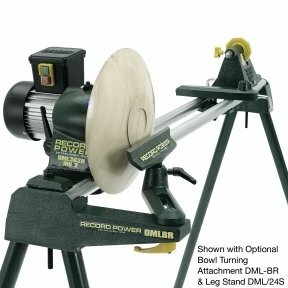 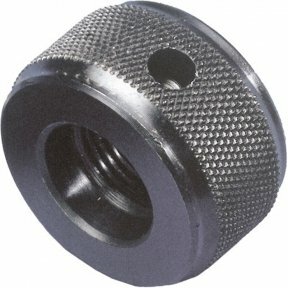 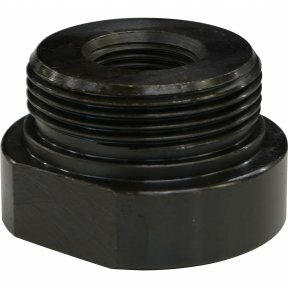 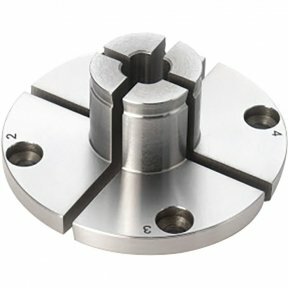 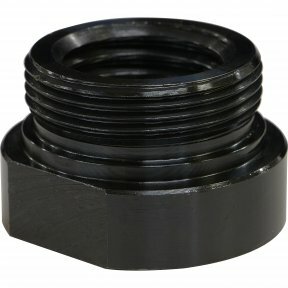 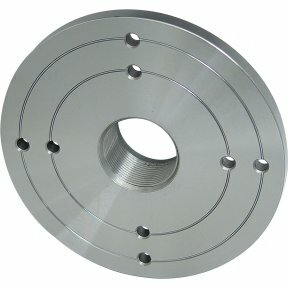 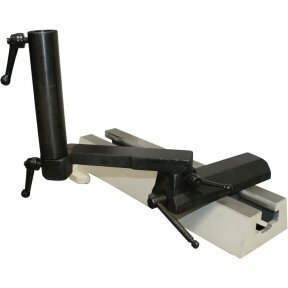 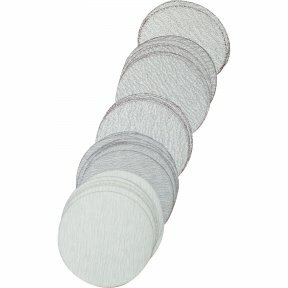 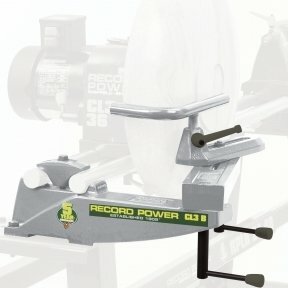 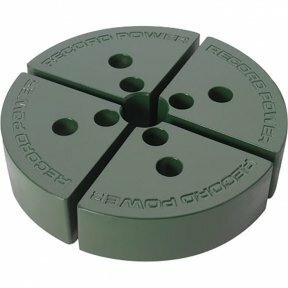 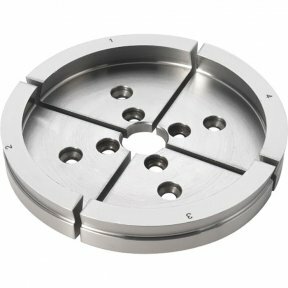 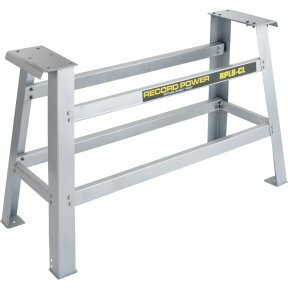 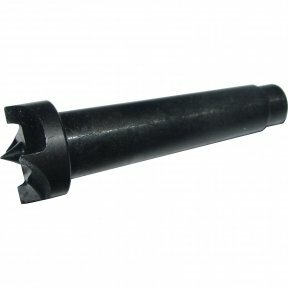 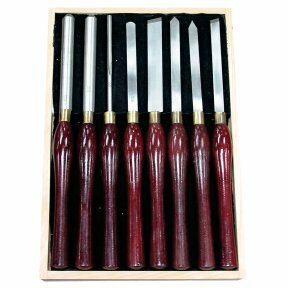 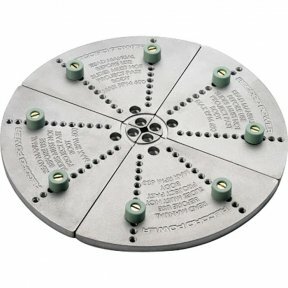 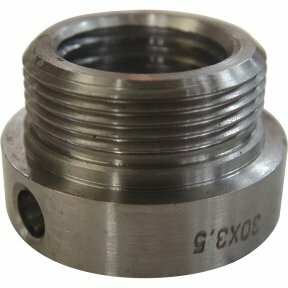 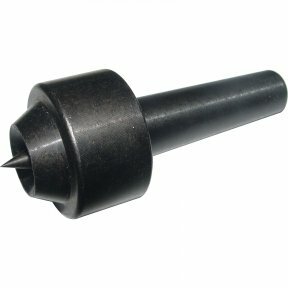 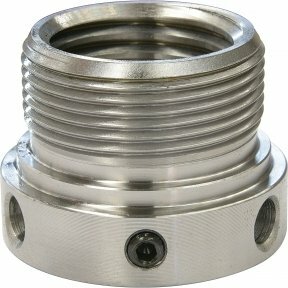 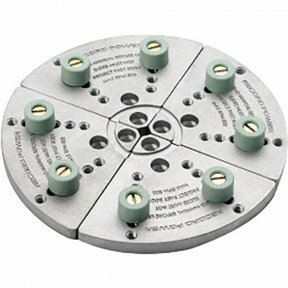 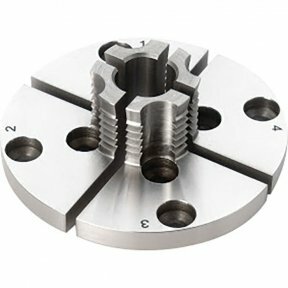 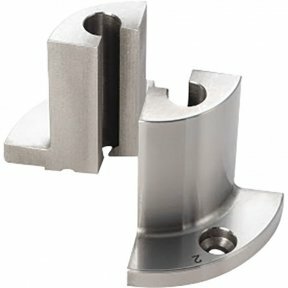 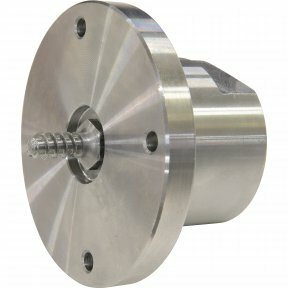 Ideal for use when turning between centres or when the lathe is not in use, to protect the spindle thread from damage. 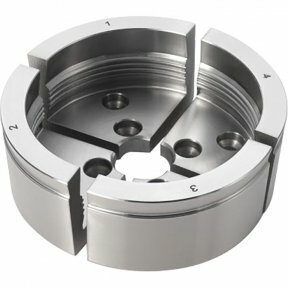 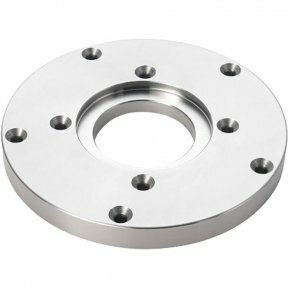 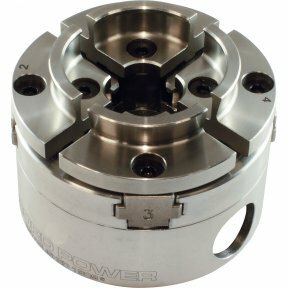 It is also designed to be used as a centre ejector; unscrewing will release the headstock drive centre.